We live an information-soaked existence - information pours into our lives through television, radio, books, and of course, the Internet. Some say we suffer from 'infoglut'. But what is information? 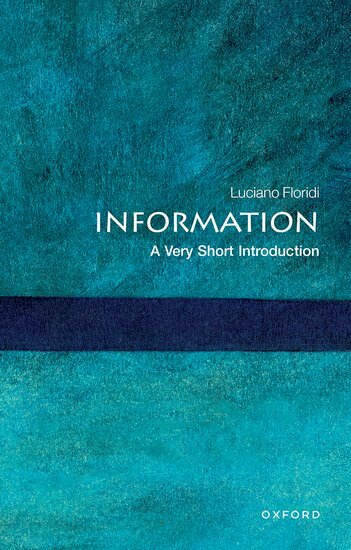 The concept of 'information' is a profound one, rooted in mathematics, central to whole branches of science, yet with implications on every aspect of our everyday lives: DNA provides the information to create us; we learn through the information fed to us; we relate to each other through information transfer - gossip, lectures, reading. Information is not only a mathematically powerful concept, but its critical role in society raises wider ethical issues: who owns information? Who controls its dissemination? Who has access to information?